The executives chosen as 2015 Automotive News Europe Eurostars rose above the rest by pushing their companies to new heights. 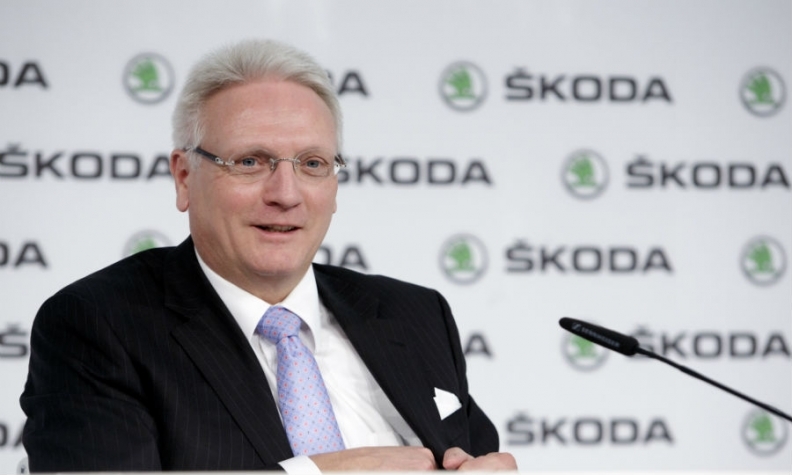 Skoda CEO Winfried Vahland is this year's winner for Brand CEO. For his full profile please click here. The 14 Eurostars, who were chosen by the editors of Automotive News Europe, will be honored at an awards dinner on Sept. 14 in Frankfurt.